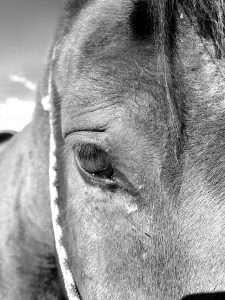 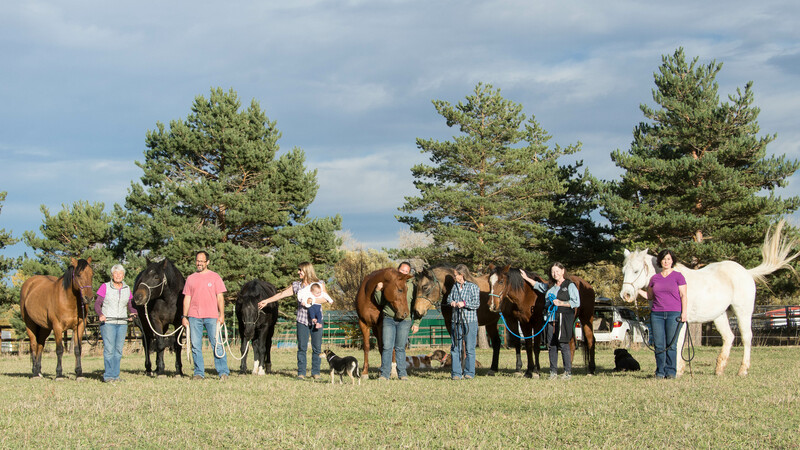 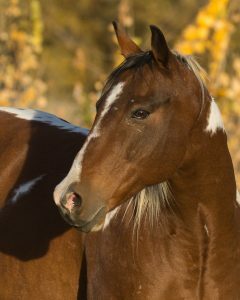 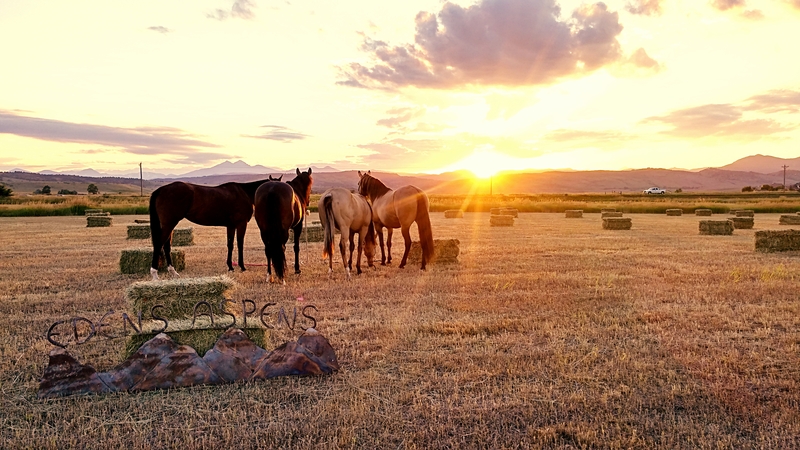 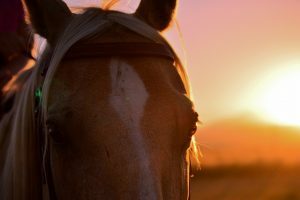 Eden’s Aspens Horsemanship is located on 35 acres in Longmont, CO with breathtaking views of Longs Peak and the Rocky Mountains. There are many ways the community can enjoy their time here. 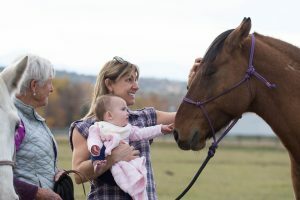 They have fun riding together around the property and surrounding country lane, playing in the obstacle course and growing their partnerships. 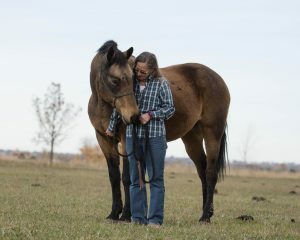 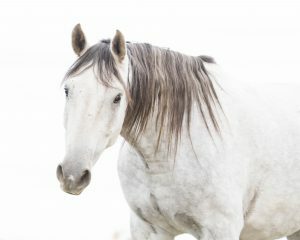 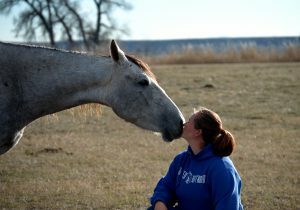 Everyone appreciates the way EAH allows the horses to live in a more natural herd environment. 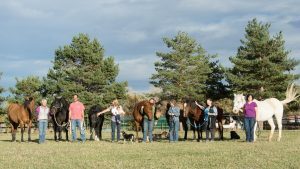 The horses have access to free choice, high quality grass hay, fresh water (heated in the winter), sheds, as well as a bit of human pampering.